This is another fine example of the mastery of LEGO recreations of real world items that nobu_tary is known for. 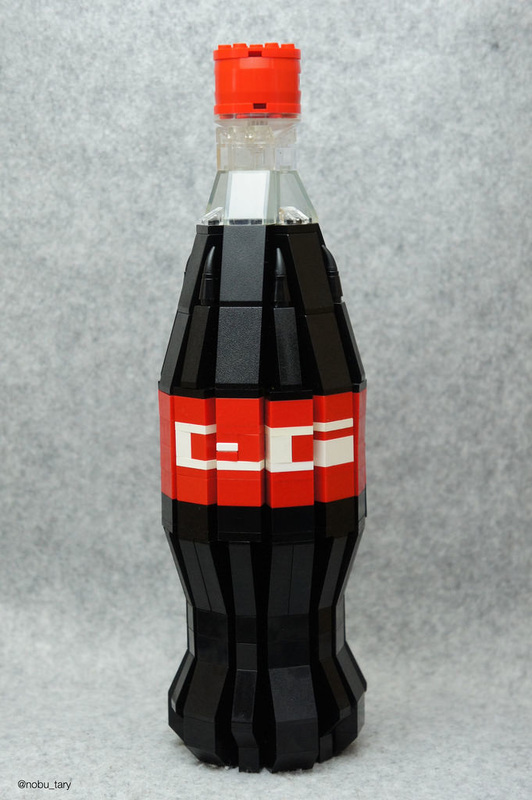 It looks incredible, with even the shape of the iconic bottle being instantly recognisable. In addition to that, the lid comes off, so it’s ready to pour.